I went to the Big IF rally1 yesterday. I went because I think it’s a disgrace that 1 in 8 people in the world are hungry and that millions of infants die or are stunted by malnutrition each year. 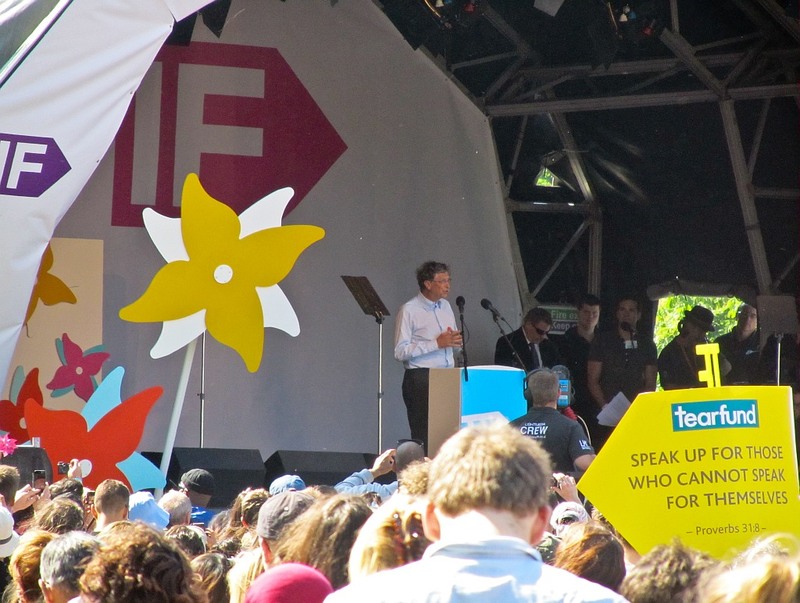 I went to the ecumenical service first, in Westminster Central Hall, and then walked from there to Hyde Park to listen to the speakers urging the G8 leaders to tackle the causes of hunger. One man cycled from Newcastle to attend. I just went by train and I’m glad I went. I’ve put a few of my pictures on Flickr3. This entry was posted in Life in general and tagged Enough Food for Everyone IF on June 9, 2013 by Puddleglum.